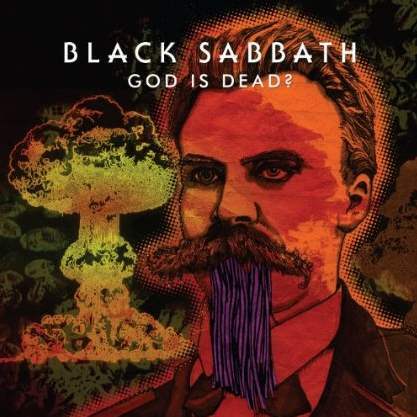 Black Sabbath have released the video premiere of “God Is Dead?”, the first track issued from their forthcoming new album, “13,” a week ahead of schedule. The band originally announced that the clip would debut on Monday, June 17. Black Sabbath will launch “13” with a special live Town Hall event on the day of the album’s release, Tuesday, June 11. Ozzy, Tony Iommi and Geezer Butler will participate in the Black Sabbath Town Hall via Google+ Hangout streamed live on YouTube and Google+ and broadcast Live on Ozzy’s Boneyard On SiriusXM at 7:00 PM (ET). For full details on the event, click here. “13” is available for streaming now at iTunes here. Click on "open in iTunes" and then click on the album's cover art to listen.